Command line for Keep Password. echo "Command line for Keep Password. 39 // bwend变量复用, 这个时候, bwend含义为, 本次统计周期实际开销的时间: 既read thresh长度字节,花了多少时间. pystack: python stack trace. 类似java中的jstack功能. 3. kill -30 pid , 就可以打印stack信息了. 40 * get size of java object. 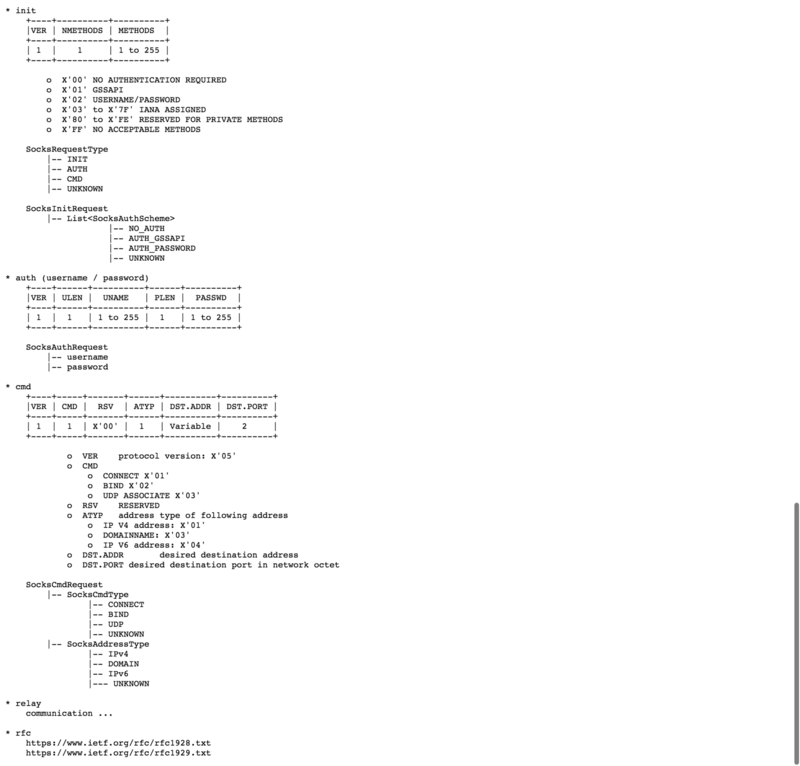 58 * analysis java object size recursively.